My collection is going through a major revision. I need to figure out the best way to display all my things. I post some old pics and promise to update as soon as possible. The artist boxes had the new Myriad font without serifs. There were also the hard drive size printed on the outside sleeve. The inside was exactly the same as the first generation. The word “iPod” was printed on the right paper flap with the old typeface. The paperwork inside the gray envelope was however printed with the new font. The CD with iTunes was also different from the first generation. The envelope below is not complete. What is the deal with 1.5 generation iPod? Well, the purist collector like myself, think that this is not the original iPod. 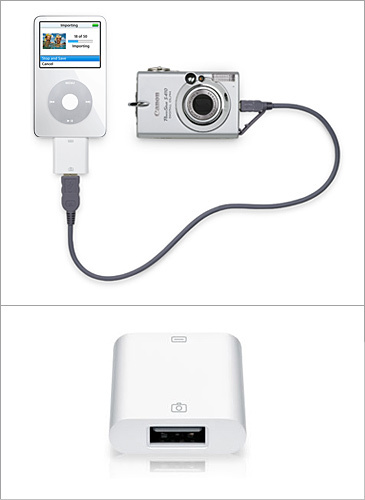 The first version of the 5 GB iPod is exactly the same as the first version 1.5 revision of the 5 GB iPod. All except from the serial. 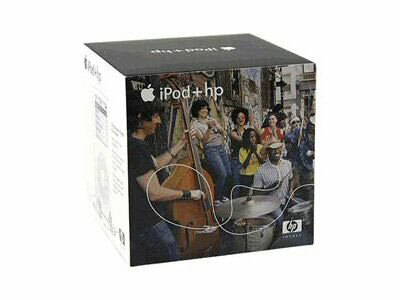 The cellophane around the iPod differs and the sleeve around the box. That’s it. Not much but still. If you want to own a “real” first generation iPod the serial number should show it was produced before week 11 2002. I also want to make something clear. The boxes with the different artists is NOT “special edition” iPods. They are exactly the same as the regular ones, only with different sleeves. 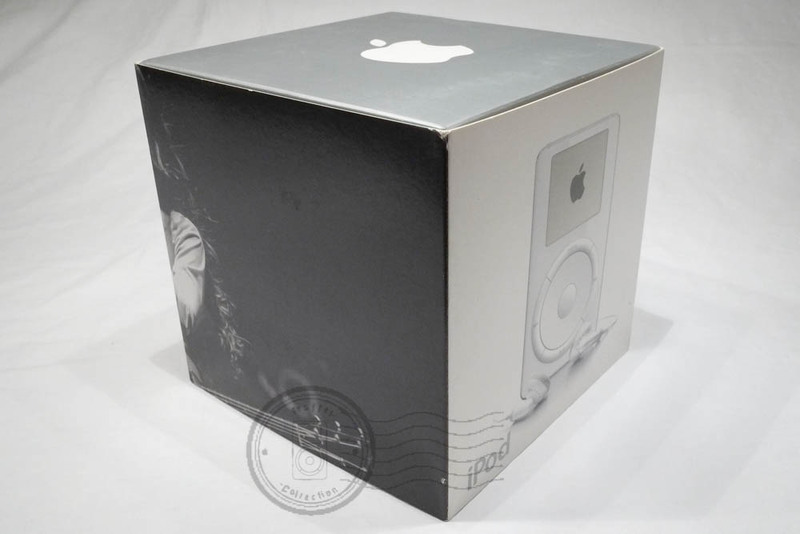 You can find them att auction sites offered as “Special edition iPods” which is not true. I have pictures of the Hendrix, Holiday, Marley and Morissette editions. These are not my pictures, but they can be found online. I have never ever seen the Davis version. Apple ships their iPods with ordinary in-ear headphones called “Earbuds”. They became the classical telltale sign that someone used an iPod. 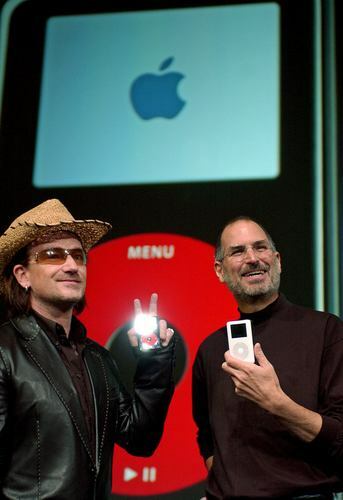 Even more so when Apple launched their iconic “dancing silhouettes” campaign in late 2003. The earbuds from the different generations are slightly different. The first generation iPod was shipped with earbuds with one set of foam pieces. The color was light gray, but I’ve seen first generation earbuds with black foam coverpieces. And I’ve seen second generation earbuds with two sets of light gray foam pieces. I have even seen white (!) 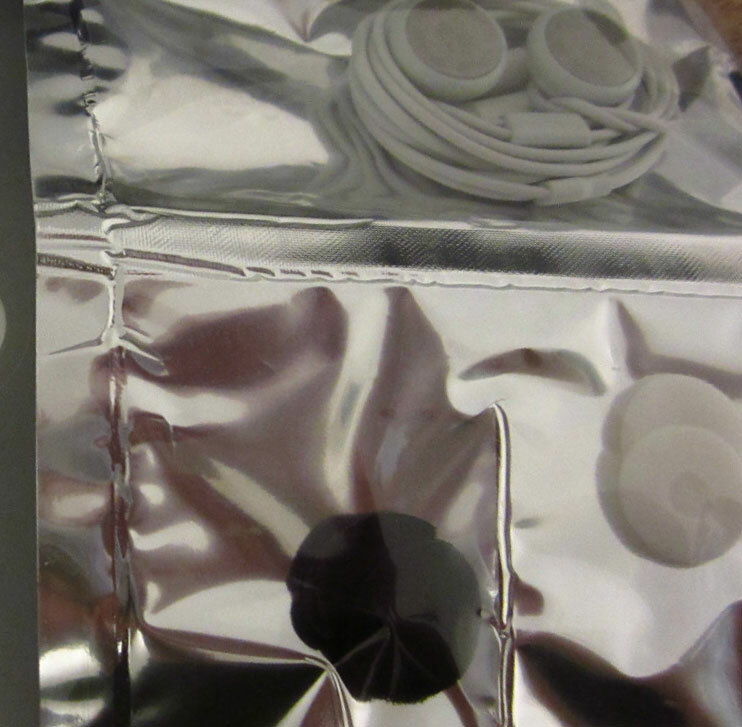 foam pieces shipped from factory with third generation earbuds. The metal part in the earpiece wasn’t mesh, but rather a perforated metal disc. 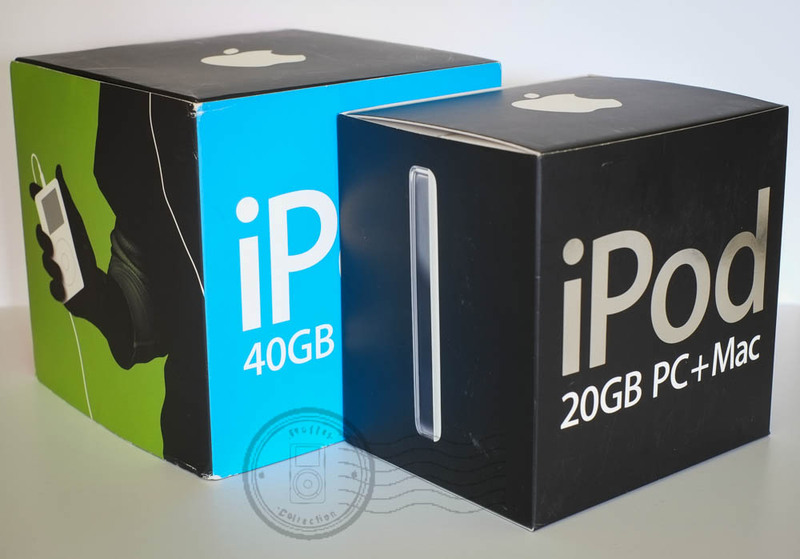 The second generation iPod was shipped with the second generation earbuds which was packed in a silver envelope with two sets of foam covers. The standard color was black on those cover pieces. The perforated disc was replaced by a thin metal mesh. Also the material in the pieces where the cable connected to the hardware was changed from a soft to a more rigid plastic. One of the reasons was to stop it from discoloring due to sun light. 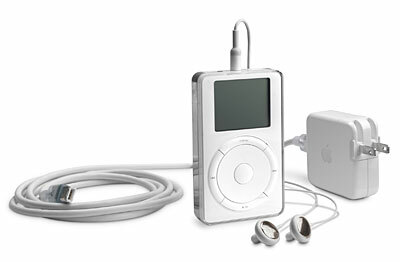 The third generation earbud was shipped with the third generation iPod. It was slightly smaller in diameter, but had a longer body than the previous models. It also had a smal plastic piece that could slide on the cables to the earpieces to lock the cables under the chin. It was also delivered with two black foam pieces. 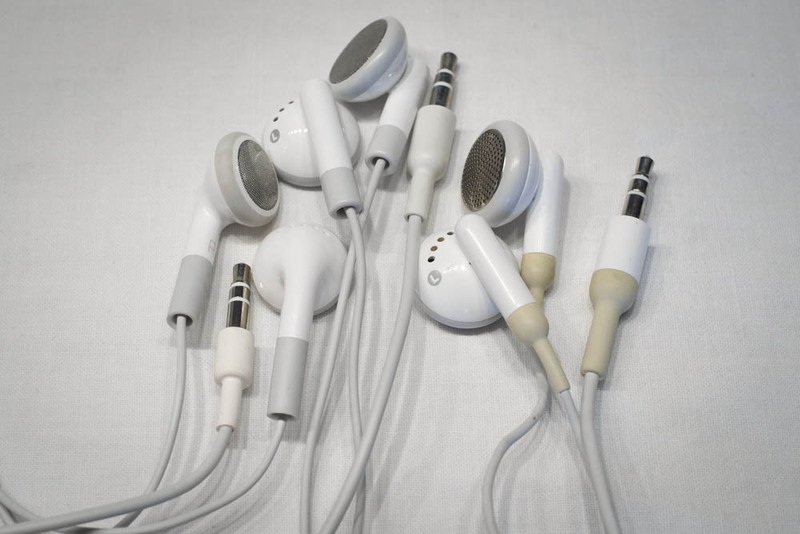 Below you see a comparison between the three first generations of earbuds. The first generation is to the right, the second generation is in the middle and the third generation to the left. It clearly shows the discoloring on the first generation. It should be as gray as the other two.